It's Michelle from Fabulous in First. Erica Bohrer and I just started a Linky Party. We took a break from teacher talk to do a fun post on holiday gift ideas. We'd love to have you link up. Show us what you are buying for the holidays and help others out who need some great gift ideas. You can link up at Erica's blog or my blog. 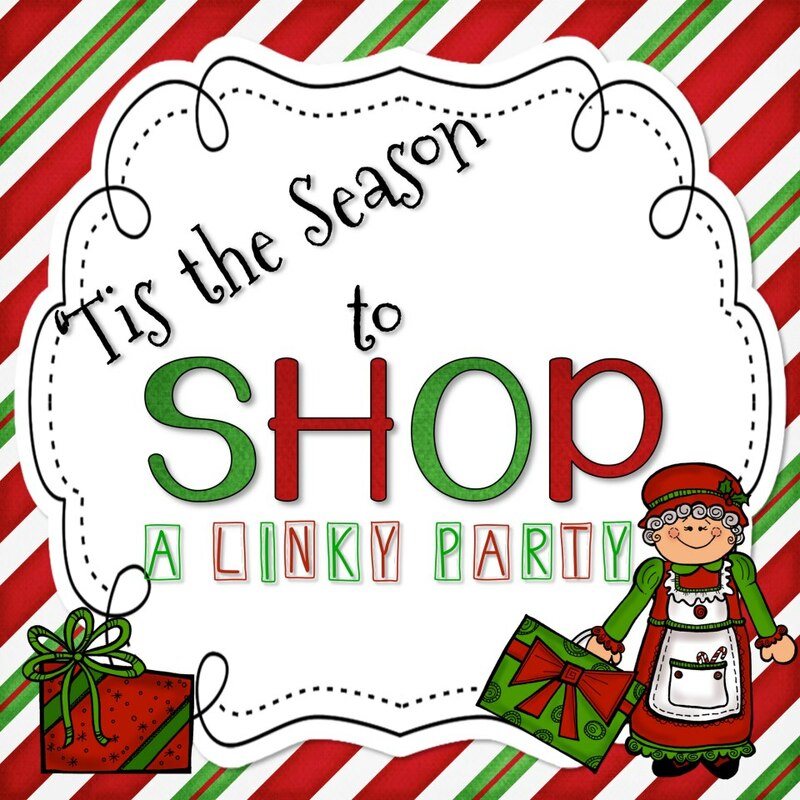 Can't wait to see your gift giving ideas, because Tis' the Season to Shop!